Magkano ba ang bitcoin in Pesos? And GPU's are mandatory. 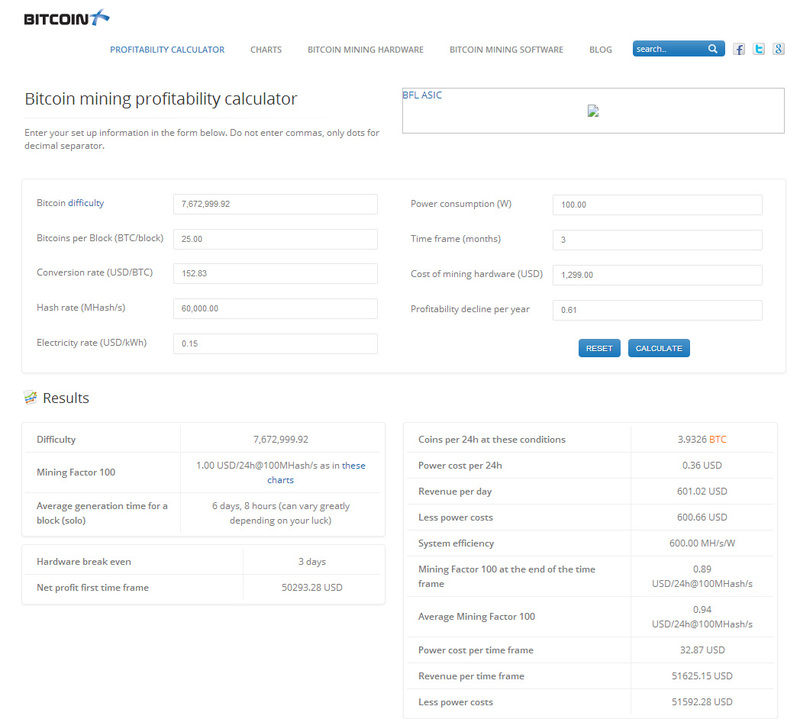 CPU's are good for doing large calculations, but bitcoin mining is mostly short simple ones. GPU's are highly parallelized (spellcheck) so they can do multiple computations at once. Typical bitcoin miner. You ready to make that kind of investment? Truly superior pilots are those who use their superior judgment to avoid those situations where they might have to use their superior skills. 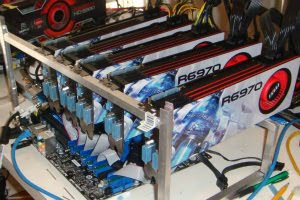 We do some bitcoin mining in one of my gaming communities to help pay for game server costs. AFAIK 1 bitcoin is worth $14. 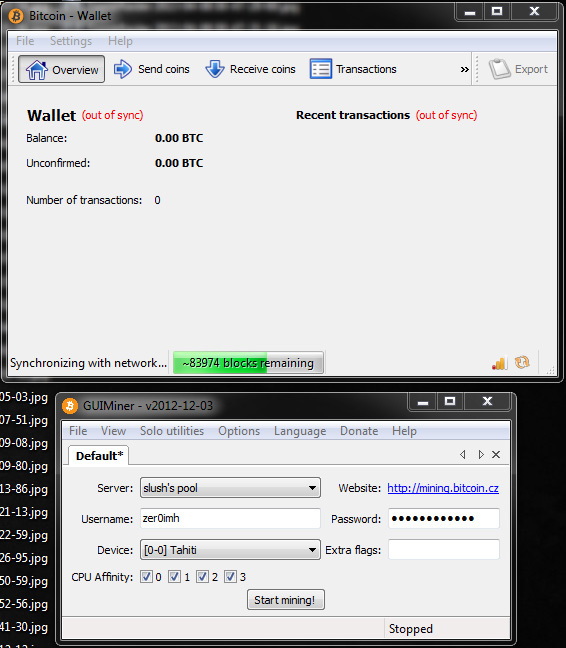 Hmm, so what exactly does Bitcoin mining do? And how do you make money out of it? You have a client that works like most distributed computing apps, but whenever you finish a certain number of work units you get awarded with a bitcoin that you can exchange for $$$. think of it as sort of like p2p banking/transactions. from what i understand, Bitcoin mining is related to doing validations of the transactions that are happening, which is done by doing a computationally difficult problem. if you or the network you belong to (there have been groups organized for specifically mining, then dividing out the coins among the members) solve the problem, then you get bitcoins "out of thin air". The number of bitcoins in the network will be at most only 21 million. The rate at which these coins are created (aka, the rate at which the problems are solved) are determined algorithmically and related to the total number of computing power of the whole network. he might be referring to joining the bitcoin network to use the service, not mining? currently in average it takes a month to solve a block and get bitcoins. also there are several exchanges for trading bitcoins for cash. AFAIK there is no standard rate for exchanging a particular currency among these services, though i imagine those rates will be pretty close to one another. My conclusion: unless you have Tahiti dont even bother. Mahal kasi ng kuryente sa Pilipinas. Lugi. Nope you have to plug teh values in (get from the second link). Just enter your MHash/sec rate, platform power consumption and power cost per kWh. I zeroed the hardware cost on the assumption that you already have a PC and it's paid for). Other values are pretty much correct as pre-filled. 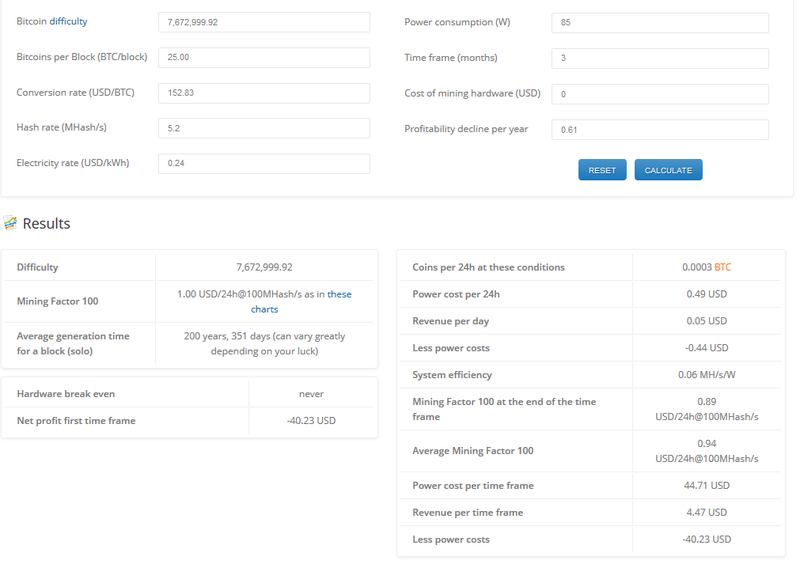 7970 is about 650MHash/sec and about 350W platform power when mining with an optimzed client. Unicorn (or super-specialzed bitcoin specific ASIC) computer yung 60,000MHash/sec lol. You'll need 8-10 7970s to do that. Let's say two X79 systems with 4 7970s each.